One in three U.S. adults has prediabetes; most are unaware they are at risk. CBS4 is continuing its prediabetes campaign to raise awareness through May 2014. The campaign is designed to educate consumers about risk factors that lead to type 2 diabetes and drive enrollment into the Diabetes Prevention Program. The campaign is targeting Spanish speaking consumers in Denver. CBS4 has partnered with Entravision (Univision TV, KPXk and KJMN Radio) to produce Spanish language television and radio spots. 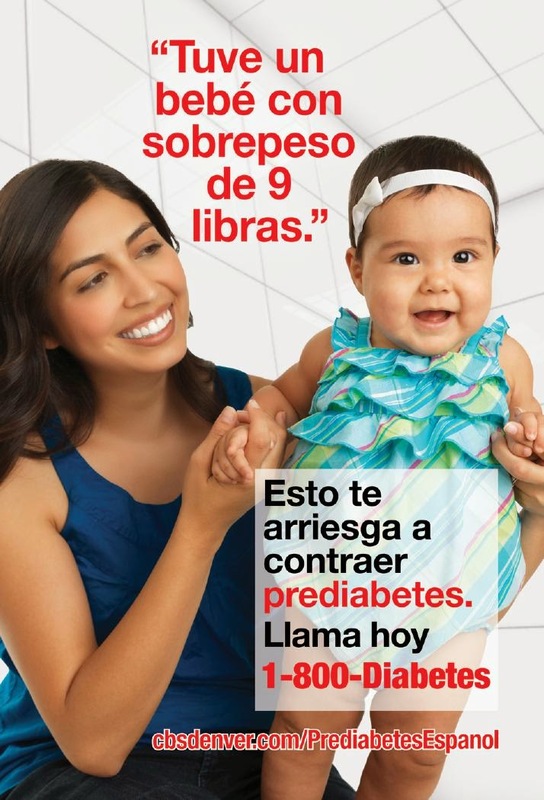 Spanish speaking consumers are directed to a custom website, which provides educational information on prediabetes risk factors, and encourages a call to 1-800 Diabetes to learn more. 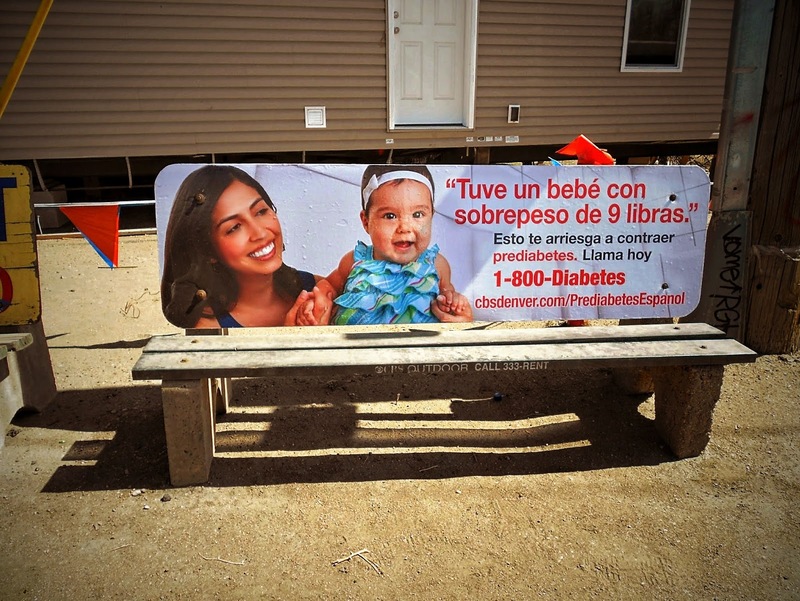 CBS Outdoor assets at bus shelters, outdoor benches and billboards further extend the campaign reach and can be seen around the Denver metro in various locations. To learn more about the Diabetes Prevention Program in Colorado, please visit our home page.